The capsule exhibition consists of three sturdy flight cases built to withstand their travels around the world. Two tall cases open to reveal a total of 32 exhibits representing designers and projects across a broad range of design disciplines, and the smaller case holds a self-contained Irish design library. 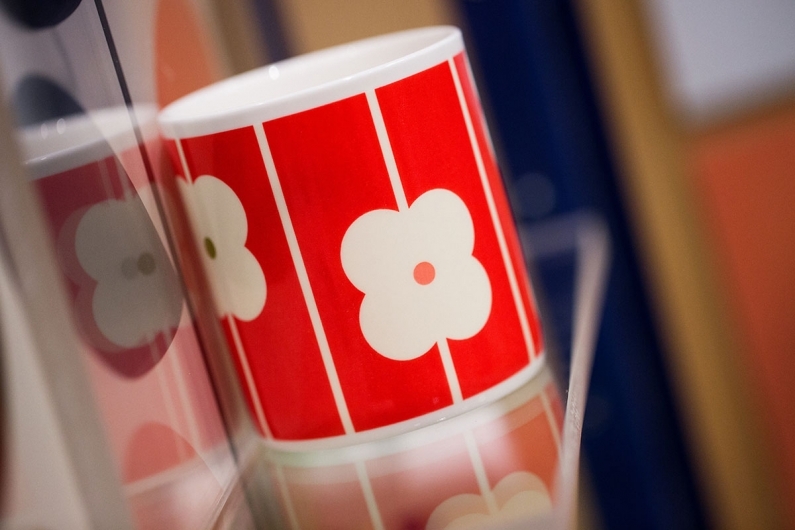 There are two distinct versions of the Connections capsule exhibition, each with its own theme: ‘Life and Culture’ and ‘Society and Progress’. The work showcased ranges from animation, product design, fashion and costume, built environment and Irish design history. The exhibition is presented in a diversity of textures and forms, including 3D models, product samples, photographic images, design drawings and books and publications. The accompanying library features the work of award-winning designers and illustrators, combining texts that explore Irish design history with publications that stimulate discussion on the role and future of design. Eileen Gray was a furniture designer, architect, pioneer of the modern movement and one of Ireland’s most famous designers. The Bibendum chair is one of her most iconic designs. With two large padded leather tubes balanced on elegant chrome legs, it was described as a ‘triumph of modern living’ and is still in production today. 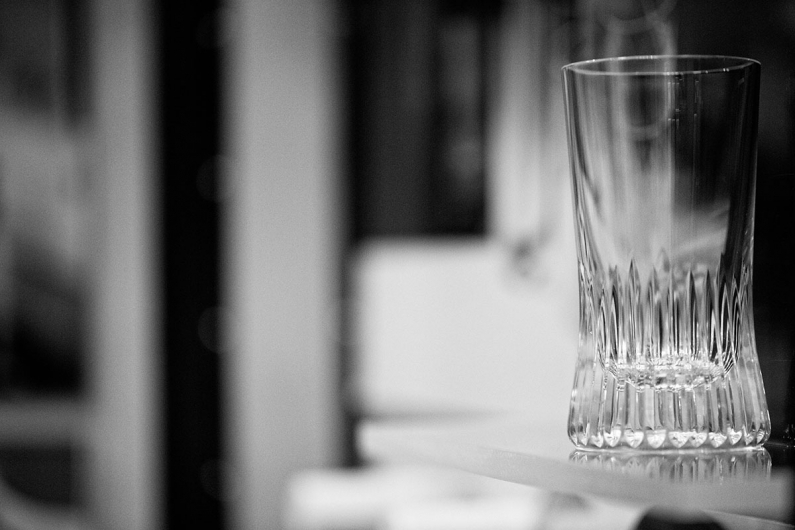 A new brand that marries international design talent with the best of Irish craftsmanship, named after John Hill, an 18th-century innovator who redefined the standard for Irish cut crystal production that would become known throughout the world. J. HILL’s Standard honours this legacy of creativity and innovation and strives to revitalise this centuries-old craft. World renowned for her instinctive graphic sensibility to simplify and stylize everyday motifs and forms, Orla Kiely’s designs show a love of pattern, colour, texture and rhythm. Combining a boldness of scale with mid-century influences, her work achieves a strong modern quality while creating charming, uplifting and instantly recognisable prints. 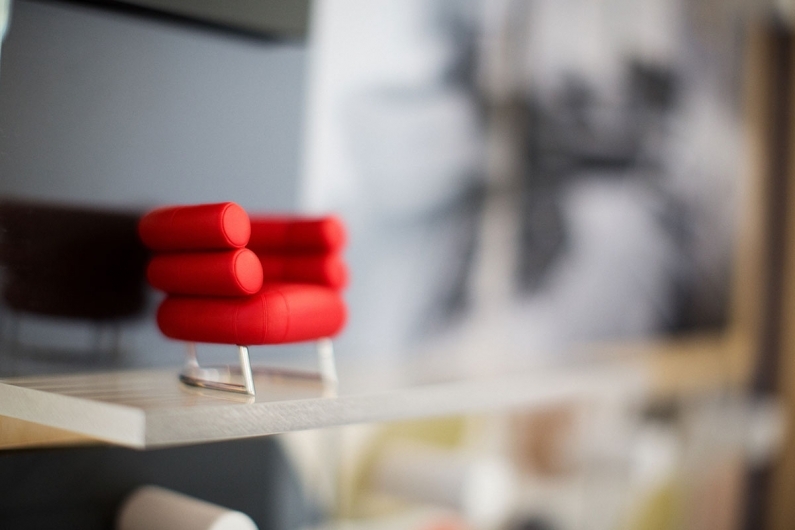 Finding a new perspective on the everyday things we take for granted is a fundamental principle of design. 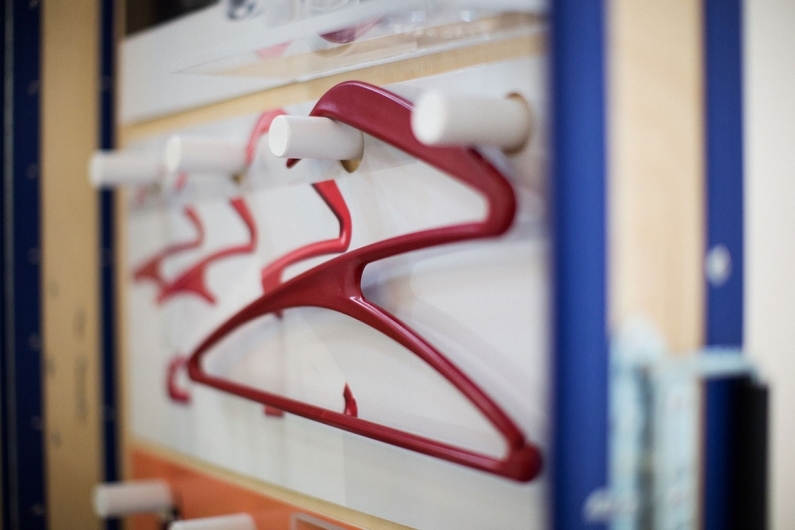 However, finding, developing and delivering a new version of something as widespread as the clothes hanger is no easy task. Gazel’s design is not just compelling for its formal execution but more importantly for its ability to tackle and solve a flaw of the original design by making it easier to use. 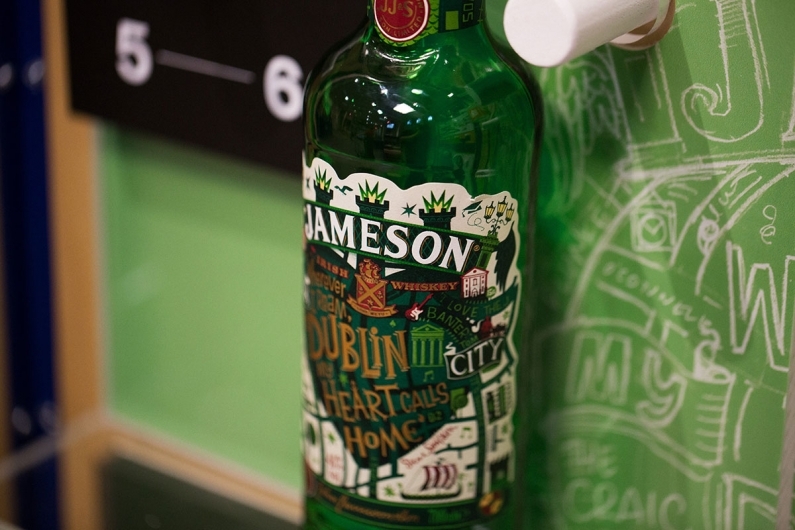 For the past few years, Jameson Whiskey has produced a special limited edition label to celebrate St. Patrick’s Day. The 2015 label was designed by illustrator Steve Simpson. Built around a James Joyce quote and featuring phrases and landmarks particular to the city, the label captures the soul, warmth and wit of Dublin. 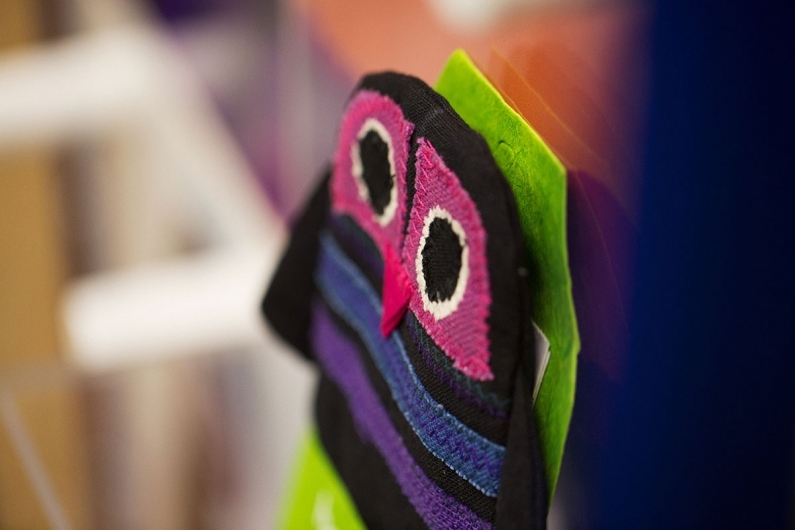 While living in Nepal in 2011, author, designer and children’s book illustrator Chris Haughton co-founded NODE, a social enterprise connecting a network of international designers with Nepalese makers to produce a range of fair trade products. This owl puppet from his first book A Bit Lost is one such product. For centuries, fishermen’s garments have been hand-knitted on Inis Meáin in the Aran Islands in a spirit of independence, resourcefulness and innovation. 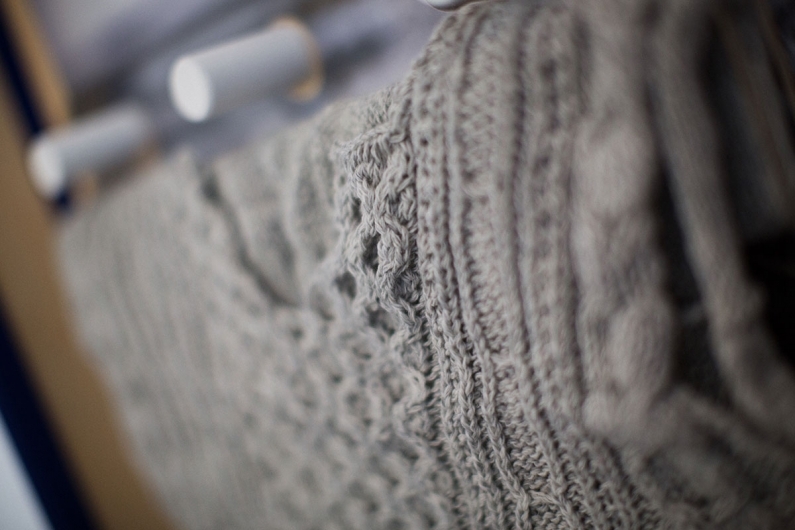 Inspired by the traditional dress of the islanders and the rugged beauty of the environment, the Inis Meáin Knitting Company delves into these traditions to design new patterns and reinterpret old stitches in the finest yarns. Their collections are exported all over the world. Petria is a young Irish fashion designer inspired by the simple beauty found in nature, craft, people and places, and driven by a love for necessary things that are designed beautifully to last. 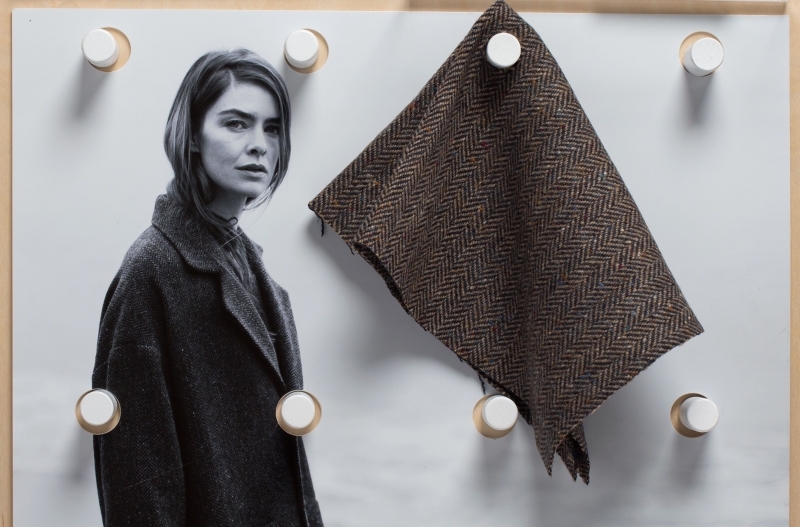 This native Donegal tweed coat highlights her use of fabrics that are steeped in tradition and craftsmanship, hard-wearing and long-lasting in a perfect combination of comfort and practicality.